STARKVILLE, MS (February 14, 2012)—Broadcast Media Group, Inc. of Starkville announces the promotion of Laura Dixon to creative director and Emilee Harris to senior producer. Dixon is an Addy and Telly award-winning producer who joined the company almost three years ago. She is a 2008 graduate of Mississippi State University with almost a decade of experience editing and producing. In her new role as creative director, Dixon will oversee creative production, staff management and client interaction for the company. She will continue to produce and edit projects. Harris’ promotion to senior producer puts her in charge of studio operations. She has been with the company since January 2010 as a producer/editor. She graduated from MSU in 2009. Harris will continue to serve as lead producer on “The Honey Brake Experience,” which is currently airing nationally on the Pursuit Channel. She also will coordinate shoots for clients in Broadcast Media’s on-site studio. The company also recently hired Chris Roland and Jarvis Thompson as associate producers. Roland and Thompson will assist on shooting, editing and producing projects. Broadcast Media Group is an award-winning media production company serving clients across the state of Mississippi and the Southeast. Broadcast Media provides video production, Web and duplication services. 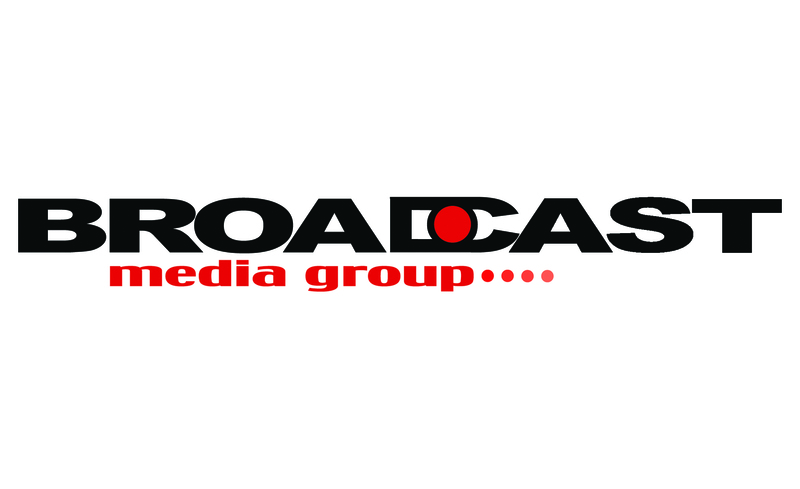 For more information on Broadcast Media, contact Robbie Coblentz at (662) 324-2489 or robbie@broadcastmediagroup.com.